After a 14-hour period of downtime, Facebook announced today that ‘a server configuration change’ was the root cause of the error. 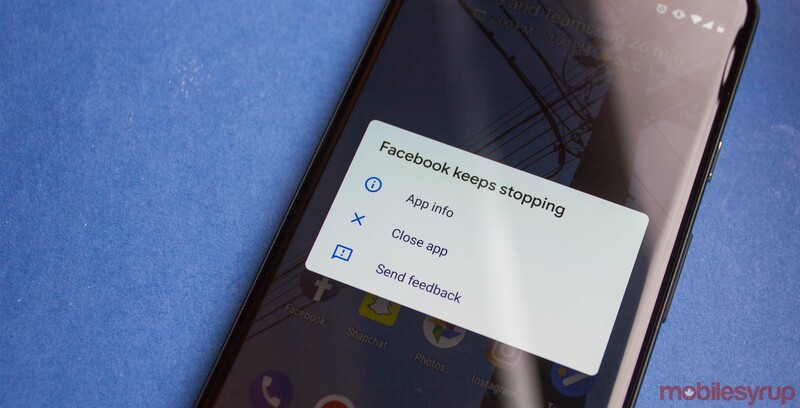 When Facebook and its ‘family of apps,’ including Instagram and WhatsApp, stopped working, the people of Earth were unsure of what to do with their time. Many had to experience having a real conversation with real human beings. Facebook, Instagram, WhatsApp, and Oculus all appeared to have faced downtime. Users were able to open the apps but most functionality, including the ability to post new stories, was broken.